This project is funded by the Danish Agency for Science, Technology and Innovation (Det Frie Forskningsråd, Teknologi og Produktion). The total amount of the grant is 4.280.930 DKK. Understanding the 3D molecular structure of proteins is of enormous importance in science, medicine and biotechnology. When determining the 3D structure of a protein using biophysical methods, it is often assumed that a protein molecule has a single, specific shape. Yet in reality, many proteins adopt a number of radically different conformations, that can interchange dynamically. Such a set of conformations is called an ensemble. It is precisely the ensemble aspect of protein structure that plays a major role in important diseases such as Parkinson's, type II diabetes or Alzheimer's. Currently, there are few methods that can handle such ensembles, and the available methods are suboptimal, ad hoc and heuristic. We have developed a statistically rigorous and computationally efficient method to determine the structure of protein ensembles (Olsson et al., J. Magn. Reson., 2010; Olsson et al., PLoS ONE, 2013), based on previous methods developed at the Bioinformatics center, targeting both NMR and SAXS data (Antonov et al., 2012; this is still work in progres). In addition, we have developed a matching probabilistic model of protein structure in atomic detail (Valentin et al., Proteins, 2013) that can be applied in inference of protein structure from experimental data, statistical protein structure prediction and protein design. The methods have a rigorous statistical basis (Hamelryck et al., PLoS ONE, 2010; Olsson et al., LASR 2013; Hamelryck et al., LASR, 2013) and are implemented in our freely available program PHAISTOS. The grant also made it possible to publish the edited volume "Bayesian methods in structural bioinformatics" (Hamelryck, Mardia & Ferkinghoff-Borg). This is a book in the prestigious Springer series "Statistics for biology and health", and forms the first textbook on Bayesian, statistical methods in structural bioinformatics. Hamelryck, T., Mardia, KV., Ferkinghoff-Borg, J., Editors. (2012) Bayesian methods in structural bioinformatics. Book in the Springer series "Statistics for biology and health", 385 pages, 13 chapters. Published March, 2012. Book description at Springer. Hamelryck, T. An overview of Bayesian inference and graphical models. (2012) In T. Hamelryck et al. (eds). Bayesian methods in structural bioinformatics. Statistics for Biology and Health. Springer-Verlag, Berlin, Heidelberg. Borg, M., Hamelryck, T. Ferkinghoff-Borg, J. On the physical relevance and statistical interpretation of knowledge based potentials. In T. Hamelryck et al. (eds). Bayesian methods in structural bioinformatics. Statistics for Biology and Health. Springer-Verlag, Berlin, Heidelberg. 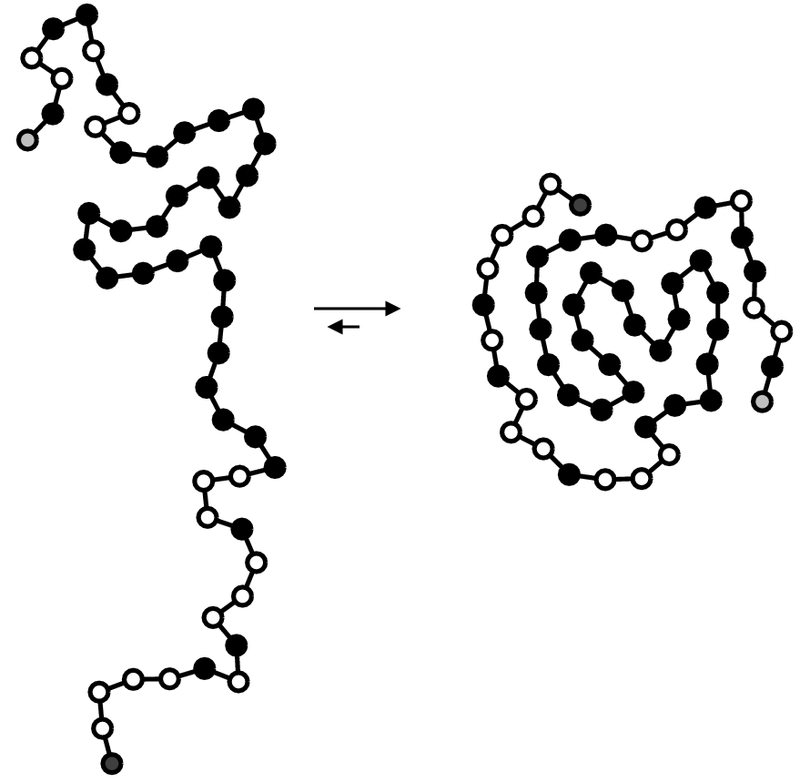 Frellsen, J., Mardia, KV., Borg, M., Ferkinghoff-Borg, J., Hamelryck, T. Towards a probabilistic model of protein structure: The reference ratio method. (2012) In T. Hamelryck et al. (eds). Bayesian methods in structural bioinformatics. Statistics for Biology and Health. Springer-Verlag, Berlin, Heidelberg. Boomsma, W., Frellsen, J., Hamelryck, T. Probabilistic models of local biomolecular structure and their applications. (2012) In T. Hamelryck et al. (eds). Bayesian methods in structural bioinformatics. Statistics for Biology and Health. Springer-Verlag, Berlin, Heidelberg. An efficient parallel GPU evaluation of small angle X-ray scattering profiles. Antonov, L., Andreetta, C., Hamelryck, T. In BIOSTEC 2012, 5th Int'l Joint Conf. on Biomedical Engineering Systems and Technologies, Algarve, Portugal. Harder, T., Borg, M., Bottaro, S., Boomsma, W., Olsson, S., Ferkinghoff-Borg, J., Hamelryck, T. (2012) An efficient null model for conformational fluctuations in proteins. Structure, 20, 1028-1039. PDF@Structure. Valentin, J., Andreetta, C., Boomsma, W., Bottaro, S., Ferkinghoff-Borg, J., Frellsen, J., Mardia, KV, Tian, P., Hamelryck, T. (2013) Formulation of probabilistic models of protein structure in atomic detail using the reference ratio method. Proteins. Published online. Christensen, AS., Linnet, TE., Borg, M., Boomsma, W., Lindorff-Larsen, K., Hamelryck, T., Jensen, J. (2013) Protein structure validation and refinement using amide proton chemical shifts derived from quantum mechanics. PLoS ONE. Accepted.